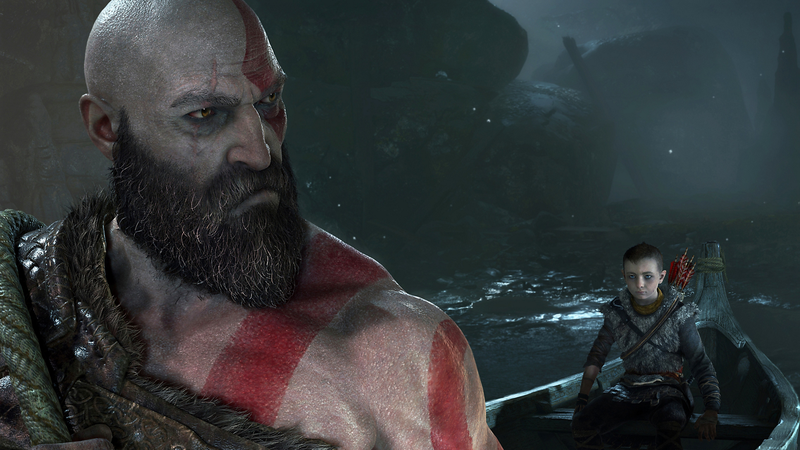 Will God of War have any microtransactions? Will God of War have any microtransactions? “No,” said Corey Barlog, the game’s director, in an email to Kotaku. “Not even a little.” The question came up today when a blurry picture leaked from a preview event. Barlog tweeted something similar when a fan later asked if the game would have paid outfits.